When it comes to ministry here at Walloon Lake Community Church, we have a simple formula that we have seen work over and over and over again. Here it is: Loving God + Loving Others = Good Stuff! That’s it. It’s not magic, and it’s certainly not algebraic. We know that when a caring Jesus-follower is involved in the lives of others, good stuff happens. Will you consider being one of those caring people? Any of our teams would love to have you join us! 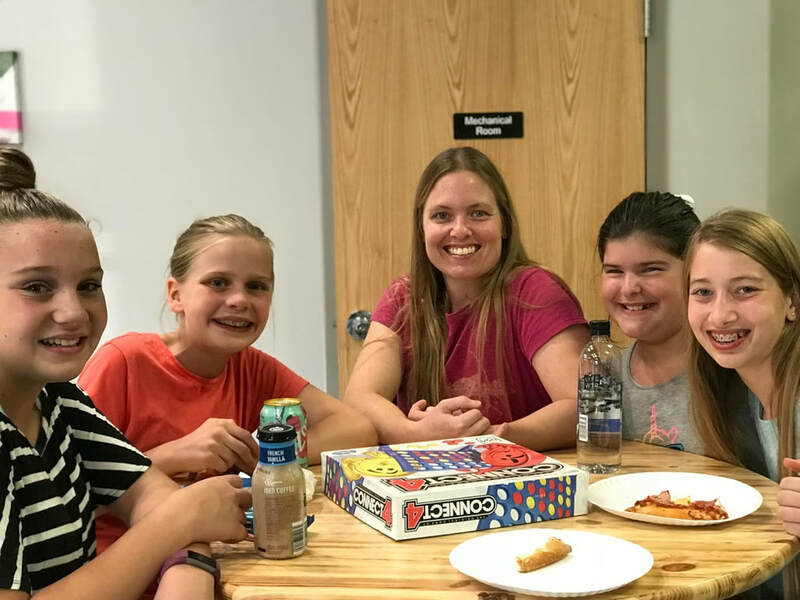 We have many roles that allow for various levels of involvement: small group leaders, teachers, greeters, AWANA listeners, drummers, bulletin folders, etc. INTERESTED IN GETTING IN THE GAME?